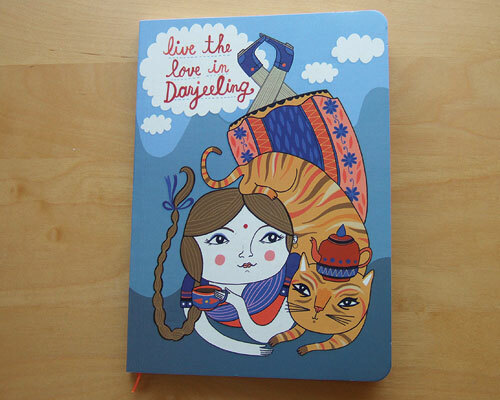 The perfect-bound versions of the 'Live The Love in Darjeeling' Notebook have arrived! 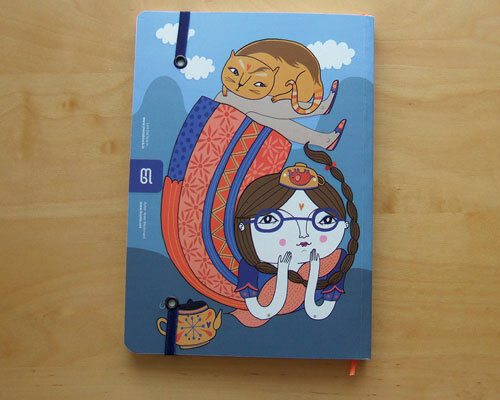 I'm very excited because being left-handed, ring-bound notebooks aren't very usable to me. I can't wait to start using one of these! 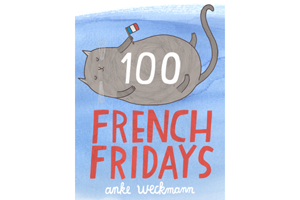 They printed so very nicely and have lovely rounded edges. 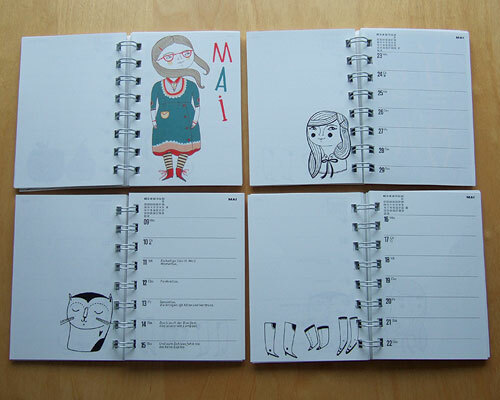 If you'd like to get one, I have them available in my shops now: Linotte.Dawanda.com & Linotte.Etsy.com. 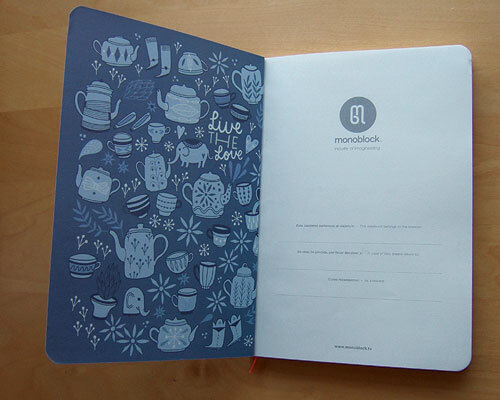 If you live in Argentina or near that part of the world, it may be easier to get them directly from Monoblock. Check out the other lovely designs, too! 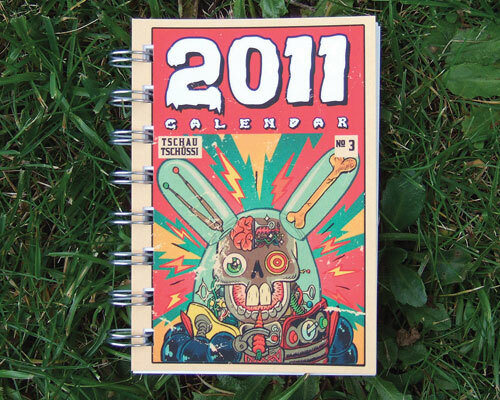 Like last year, I participated in the Tschau Tschüssi planner 2011! 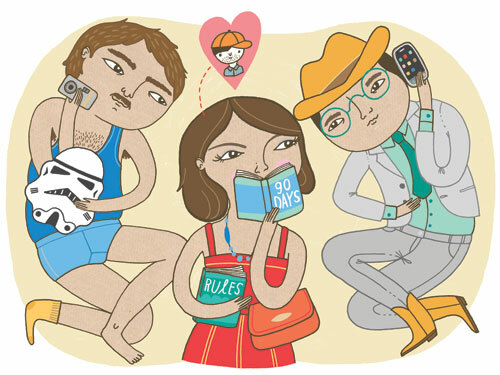 My images are illustrating the month of May. 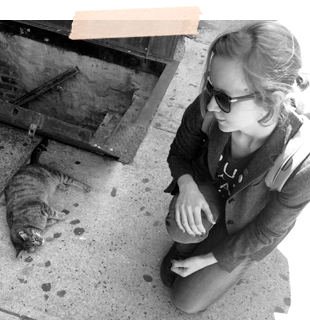 The other contributing artists are: Clauda Reese, June Galaxy, Doro Ottermann, Jan Kruse, Nadja Girod, Franziska Junge, Gregor Hinz, Halina Kirschner, Christian Lindemann, Sabrina Sundermann, Lilli Gartner, Ralph Niese. I have a very limited amount of these available in my Dawanda Shop . 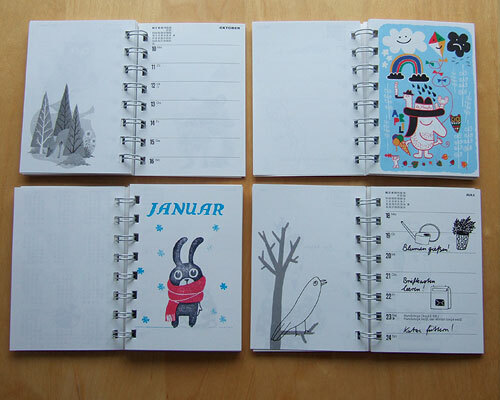 UPDATE: I've sold out, but you can get them directly from Tschau Tschüssi here. 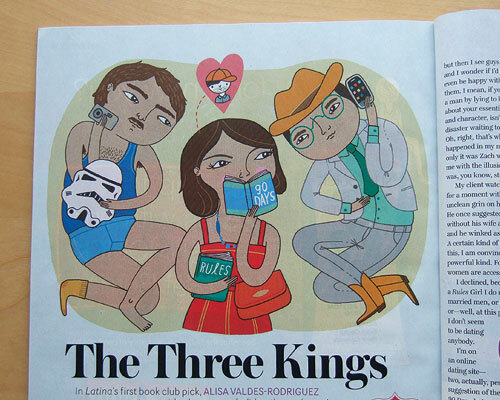 This illustration is in the November issue of Latina magazine, accompanying an excerpt of the new book by Alisa Valdes-Rodrigues The Three Kings.